The data we’ve gathered is promising. 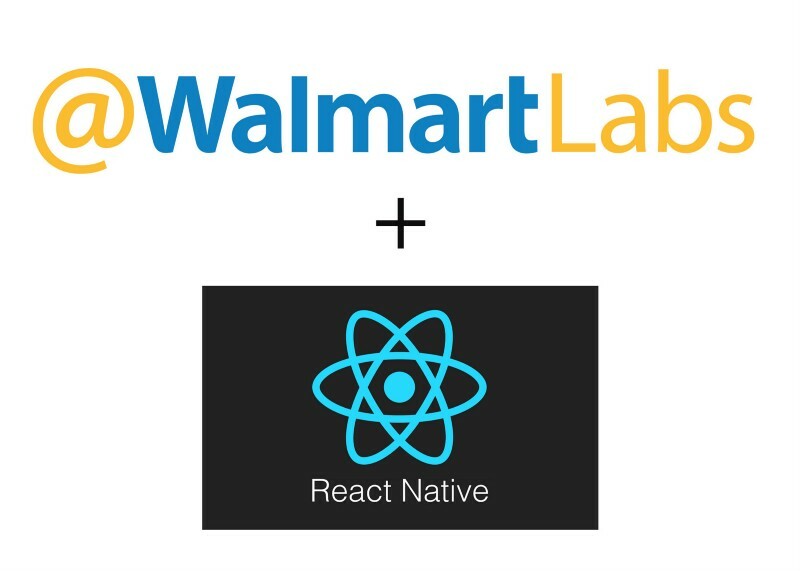 It has shown that React Native is indeed a viable solution for mobile applications big and small. In the areas of graphical performance, RAM usage, and CPU, every measure we took was comparable to or better than our current hybrid solution, and this held true for both platforms. The overall feel of the app was significantly improved, and provides a far superior user experience over hybrid.